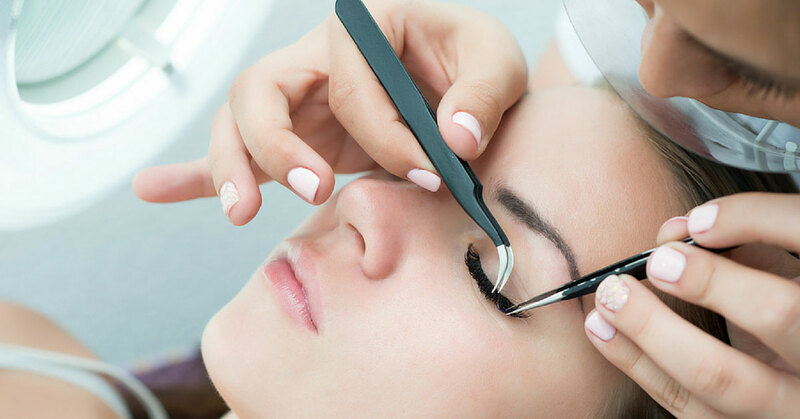 Eyelash Extensions is a service which extends your natural eyelashes. T his revolutionary new service extends your natural eyelashes and draws attention to your eyes. 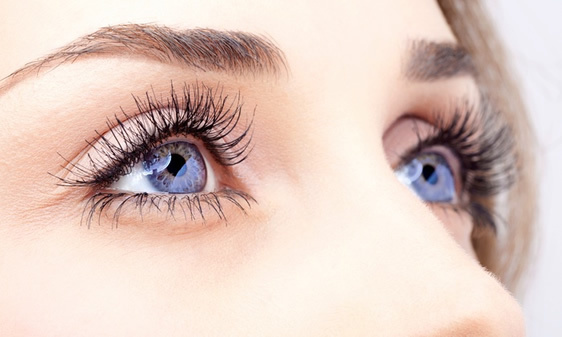 Semi-permanent eyelash extensions give you longer, thicker and natural looking eyelashes. They look so natural that no one will know they are not yours! 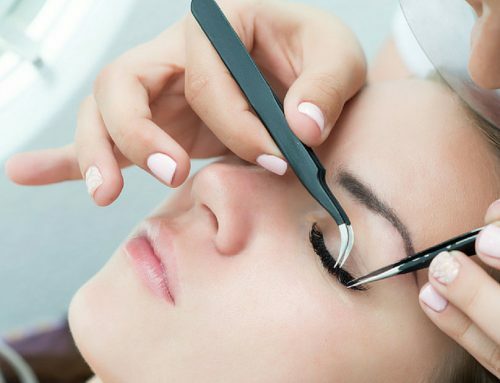 Eyelash extensions are worn by famous celebrities like Nicole Kidman, Paris Hilton, Lindsay Lohan, Gwen Stefani, and Naomi Campbell to name a few. But you don’t have to be a celebrity to wear them. Women everywhere are catching on and becoming Eyelash Addicted!